At Pensak Houghton Dentistry, we are committed to providing dental care to help get you on the path to good oral health. Our Calgary dentists provide a range of general, cosmetic and restorative dental services for the whole family. We are committed to early education and preventive oral health for kids to help keep their developing smiles healthy. Our friendly dental team is accepting new patients. Get in touch to request your next appointment. Our goal is for young patients to enjoy their time at our clinic so they are excited for future dental visits. We offer a range of treatments designed to improve the colour and symmetry of your teeth. We use Laser Assisted Periodontal Therapy as a non-surgical method for treating gum disease. We are your family dental clinic in the Calgary area. We have a broad range of dental services which are perfectly suited to keep your smile shining for life. From designing your dream smile with our in-house dental experts to fixing a cavity, our team at Pensak Houghton Dentistry is here to pamper you with gentle care and five-star service! We offer the following dental services and features to provide patients with an enjoyable dental experience. Preventive oral healthcare is the key to dental well-being. Our team takes the time to ensure that you understand every aspect of your dental care. We provide a wide range of dental services for the whole family. 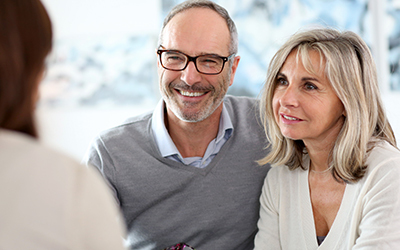 We offer sedation to help anxious patients have a comfortable dental visit. We're located at 83 Deerpoint Road Southeast in Calgary. We'll work with you to make paying for your dental care as easy as possible. 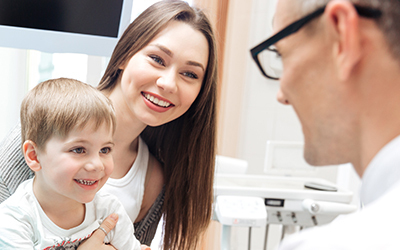 From early oral care for kids, to dental restorations for adults and seniors, we offer a broad range of dental services for the whole family. We are dedicated to making your child’s every dental visit enjoyable. We provide restorative treatments for conditions of the teeth, gums and jaw. Our Calgary Dentists offer a variety of cosmetic services, like teeth whitening, to help keep your smile bright. We welcome you to our dental office in Calgary, and invite you to contact us to book an appointment with our team. 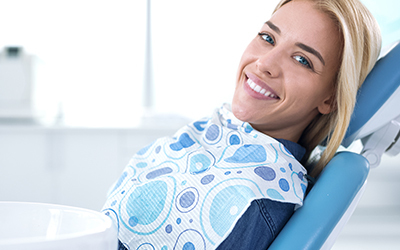 Read the Pensak Houghton Dentistry blog for tips and advice on dental care, and maintaining your overall dental wellness. The cold chill of winter is passing but we’re still slogging through the cold, dark winter months, and with our lives being so busy the inevitable result is stress, stress, and more stress! We all know that if we slip off our brushing routine that we start to feel a little on the unhealthy side, but did you know that poor dental hygiene can lead to more serious problems beyond just tooth decay? The Alberta Dental Association and College has released a notice to the general public about the use of deep sedation and / or general anesthesia. We love welcoming new patients to our dental family, and will help make your first visit a pleasant one.